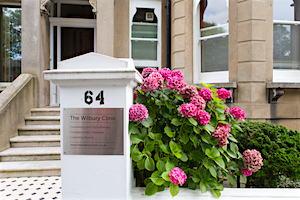 Our beautiful consulting rooms provide safe and pleasing conditions for counselling, psychotherapy and complementary therapies. 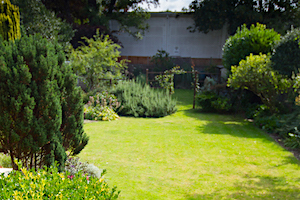 We are located in an attractive Victorian building on a leafy street in Central Hove, Brighton and Hove, East Sussex. 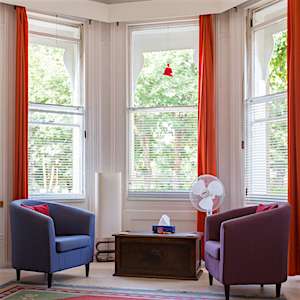 We offer therapies and room rental for counsellors and psychotherapists, conveniently situated within walking distance of the seafront and close to public transport. 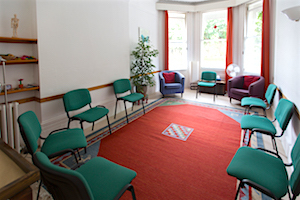 We understand how overwhelming finding the right counsellor or psychotherapist can be. We can offer you a 1-1 meeting through our Consultation and Referral Service where we assess your particular needs and match you with a suitable therapist. You will receive a 50 minute session dedicated to clarifying what is important to you and which kind of approach might best suit you. 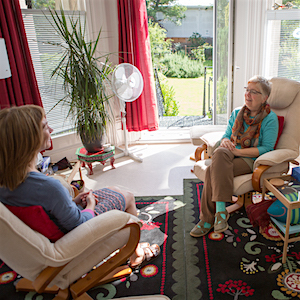 If you are a counsellor, psychotherapist or complementary therapist looking for a thoughtful, supportive and creative space to work from we have a range of rooms for rent. There are rooms ideal for private practice as well as spaces for groups and workshops as well as a comfortable waiting room for your clients. 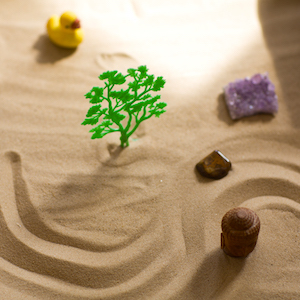 We offer a range of workshops for enriching and expanding your world-view. This includes Continuing Professional Development (CPD) events for therapists.